Flying in adverse weather and advancing to higher altitudes can be very intimidating and needs to be taken seriously. If you are just beginning your IFR education or have started but need to finish up your Instrument Flight Training, our instructors will be able to quickly assess your skill level and design a program to meet your specific training needs. At Dare to Dream, your safety is our number one concern. We give you an accurate evaluation of your strengths and weaknesses and work with you to become a competent IFR pilot. 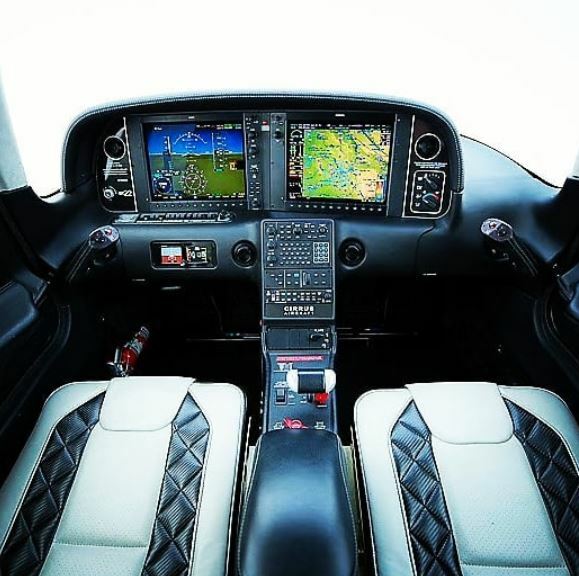 As part of our Instrument package, you can fly in any of our instrument equipped aircraft, including our Cirrus SR Perspective Series and Diamond DA-40 with the latest technology and safety features including a G-1000 glass cockpit. For pilots who already possess an instrument rating, our IFR Refresher Course will provide you the skills to feel comfortable and safe while flying in the clouds. This course is designed to obtain the IPC you need, while teaching you the procedures to be proficient in the IFR world. Additionally, we will assess and instill the Aeronautical Decision Making skills that will keep you safe. The Instrument Flight Training (IFR Refresher) begins with ground training, and includes Power Point presentations on avionics in the IFR world and different IFR scenarios. Intense training of weather and weather charts will be analyzed to make that “go, no-go” decision. This is the best time to understand the procedures that lead to a good IFR pilot, and this time will be used constructively. It is also the best time to assess the most important factors in a successful IFR flight, which is the ADM process of the pilot. The scenario-based IFR flights will encompass all factors of the IFR environment, including filing, departure procedures, in-route, flying in the flight levels, arrivals, approaches, holds, ATC communications and abnormalities. These flights are short cross-country scenarios that take you into the system and make you think as the Pilot in Command. The flights will average 2.5 to 3.0 hours and two scenario-based IFR flights will be flown per day. 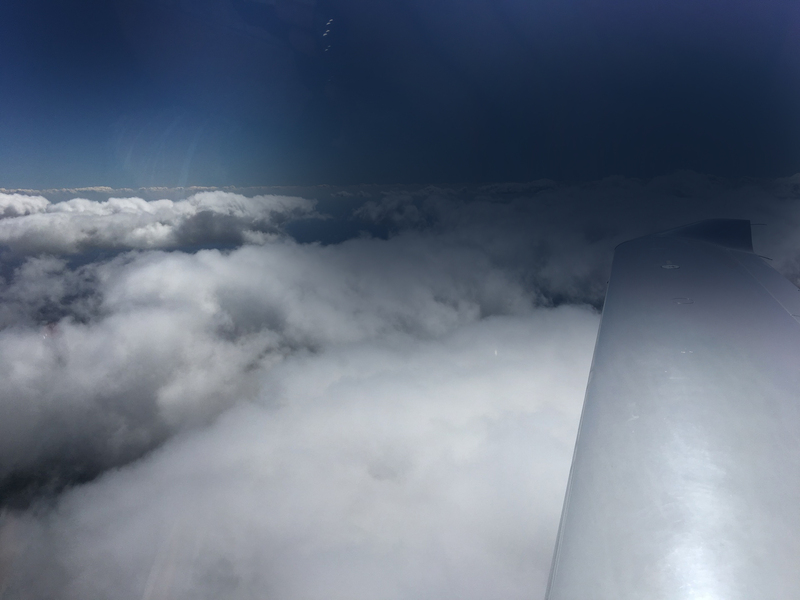 If you haven’t flown in the IFR system consistently and are not current, this is an excellent option for you to regain your IFR skills and feel comfortable in your airplane. After completing the IFR refresher course at Evolution Aviators, you can expect to not only be able to file IFR, but to fly it proficiently. Note: Depending on pilot skills an IPC is not guaranteed. We take your safety very seriously and if you are not deemed ready to fly IFR by your instructor, further training can be arranged.